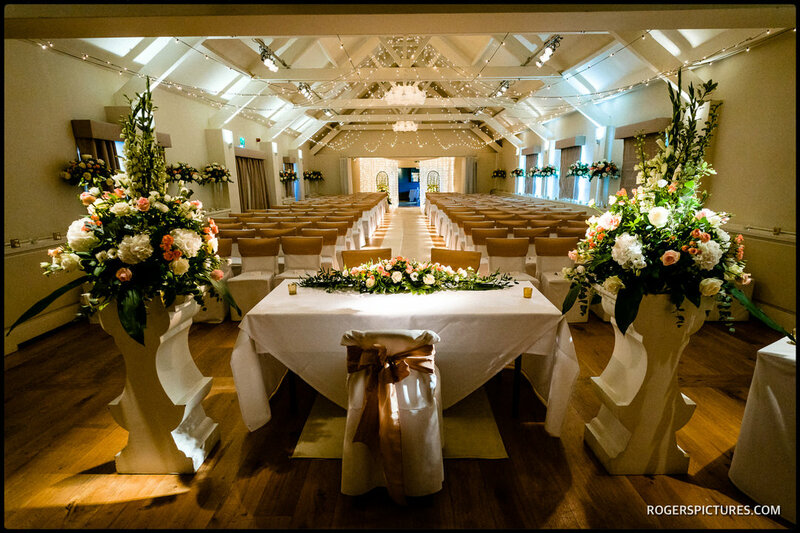 I’ve been fortunate enough to have been the Stoke Place Hotel wedding photographer a number of times recently, so I know what a lovely wedding venue it is. 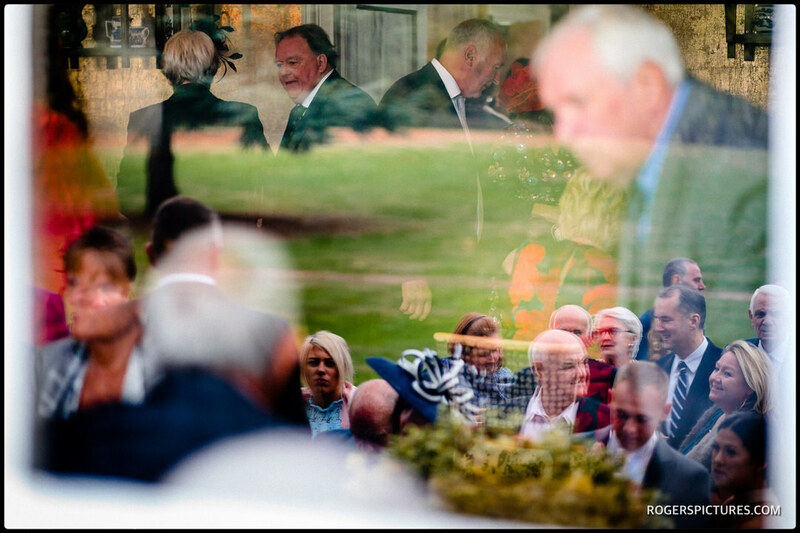 The Buckinghamshire 17th Century Queen Ann mansion house has so much character that it really lends itself to my style of natural, unposed documentary wedding photography. 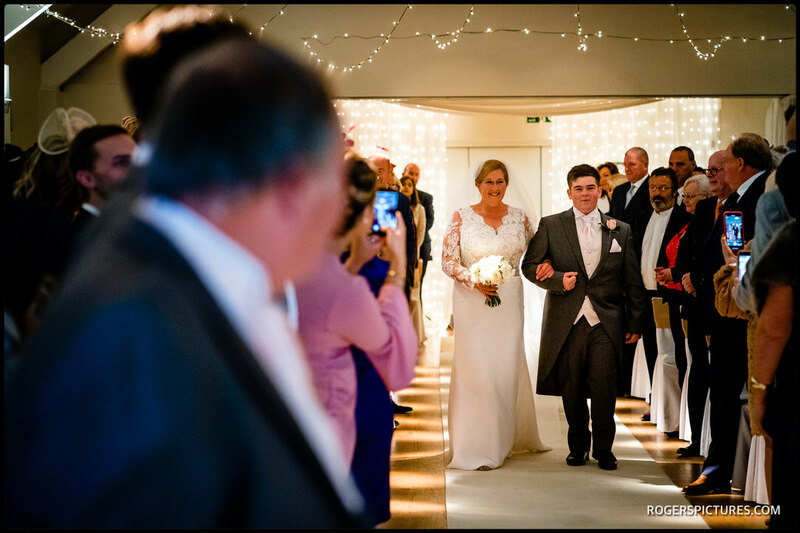 So I was delighted when Michelle and Ian got in touch to see if I was available to photograph their Autumn wedding ceremony at Stoke Place Hotel. I started my photography with the end of Michelle’s preparations on a sunny Autumn day. 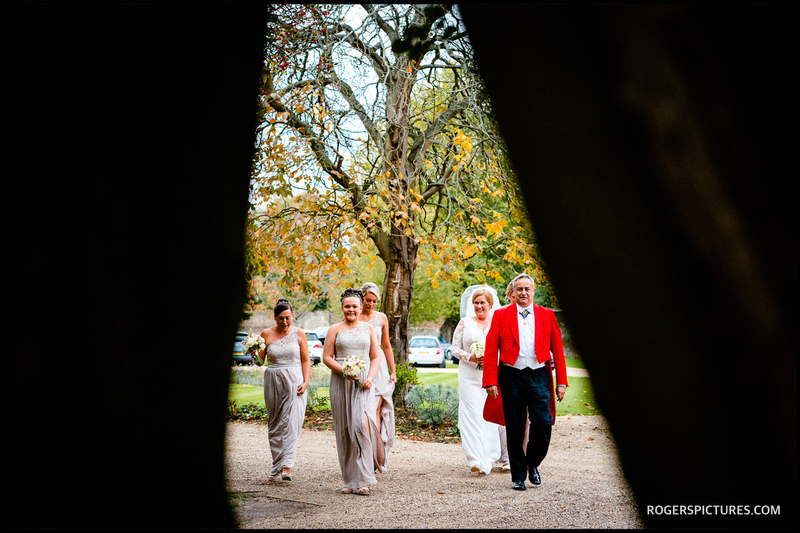 The weather and light were a photographic bonus compared to the last time I was at Stoke Place, just a couple of weeks before for Claire and Perry’s Autumn wedding at Stoke Place. The hotel’s gardens and grounds are simply beautiful, so I was looking forward to being able to document the guests outside at some point in the day. It was a beautiful ceremony in the banqueting hall, with an emotional son giving his Mother away. After the ceremony the guests spread into the garden and other parts of the hotel – the kind of situation that makes for really interesting photography. There was a receiving line and confetti before we all headed back indoors for the speeches and the start of the party. Check out some of the highlights in the slideshow above. 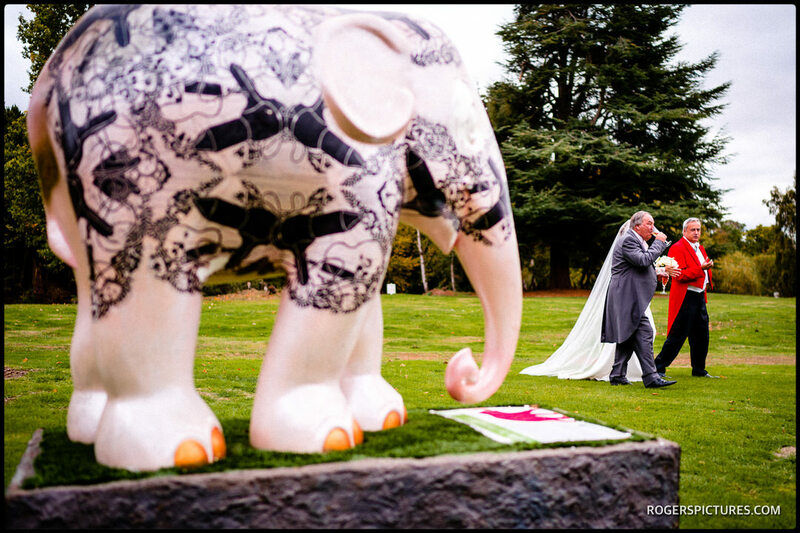 If you’re planning a wedding party at the fabulous Stoke Place Hotel, you might also enjoy this RSA House wedding photography in London, or this Essendon Country Club wedding. Then fill in my contact form to get all the information about my photography.